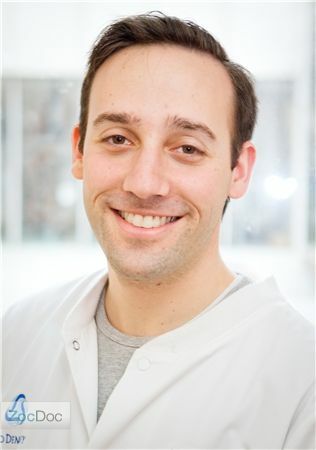 Dr. Benjamin Schwartz is a graduate of New York University College of Dentistry. A New York native, Dr. Schwartz is a member of the American Dental Association,Fellow in the Academy of General Dentistry, Fellow of the International Congress of Oral Implantologists, and a Fellow of the American Dental Implant Association. Dr. Schwartz is always looking for new ways to make our patient's at ease. Using the latest in dental technology, combined with his fun personality, makes going to this dentist an enjoyable experience. Dr. Schwartz currently lives in Long Island with his wife and children. He enjoys bike riding, magic tricks and spending time with his friends and family. Dr Aft is a graduate of the Baylor College of Dentistry, of Dallas, Texas. Nancy received her undergraduate degree in Engineering from Arizona State University and has been a practicing dentist for the past 19 years. She is very involved with community volunteer work. In her spare time, she likes to swim, try new activities, cook and eat out!